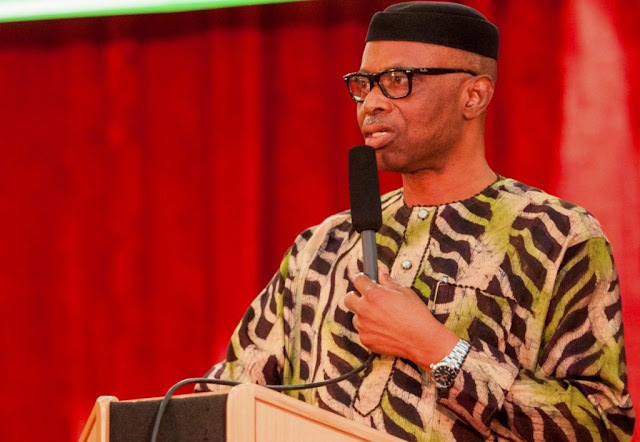 Former Ondo State governor, Olusegun Mimiko on Thursday announced that he will be joining the 2019 presidential race. Mimiko will be contesting on the platform of the Labour party. He made the announcement at the party’s national headquarters in Abuja.